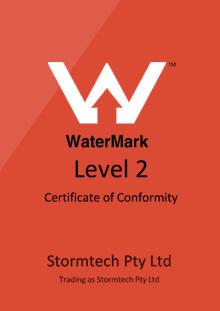 As the leading manufacturer and supplier of linear drainage systems, Stormtech understands the importance of Standards and Certification. Since inventing the original linear drainage system, we have designed all our products to ensure a premium finish for many years to come. 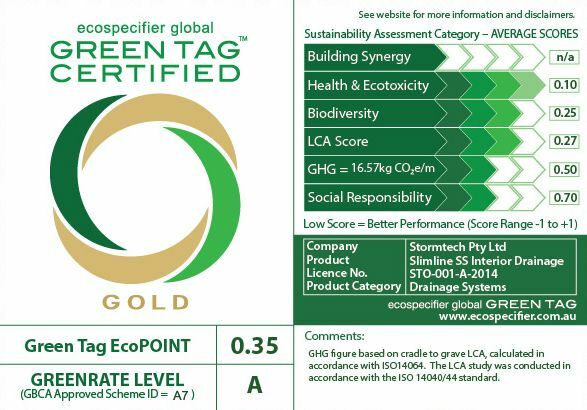 With over 25 years experience in architectural drainage, it's no accident that all Stormtech products have been Greentag™ and Level 2 Watermark Certified.